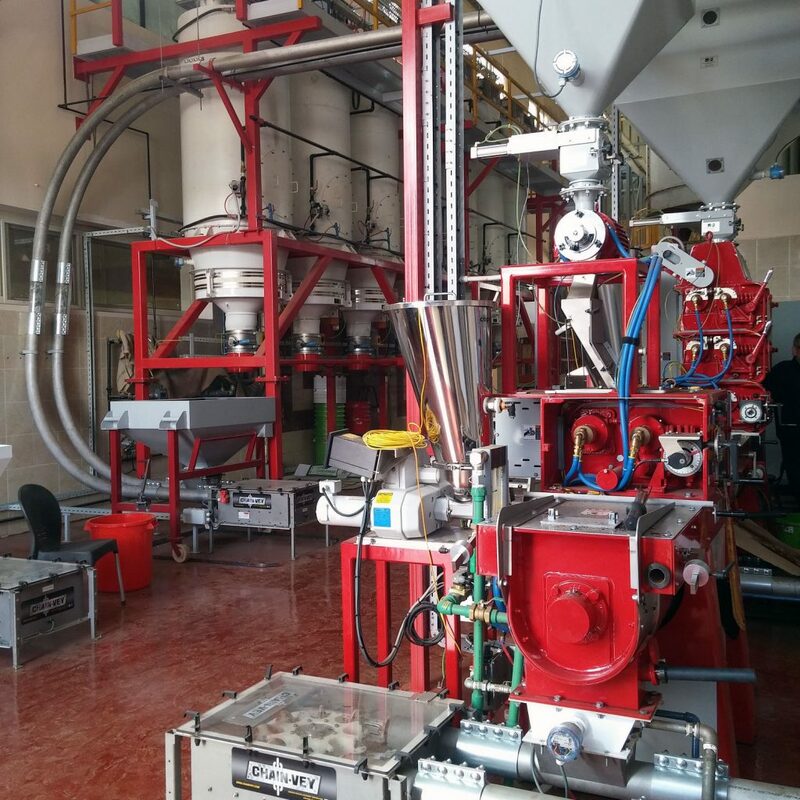 Is your production line down? Our experienced technicians can help! Same day service is available for the Chicagoland area. We will evaluate your situation from an electrical, programming, and mechanical perspective. Giving you the solution you need fast! For long term support, we offer VPN connected plant support. Sometimes plant personnel just need to be pointed in the right direction. By getting online with your system remotely, problems can be solved in a fraction of the time and expense. Well kept industrial control documentation can be the difference between an hour or hours (or even days) of downtime, and that is why we provide thorough documentation with our control panels. 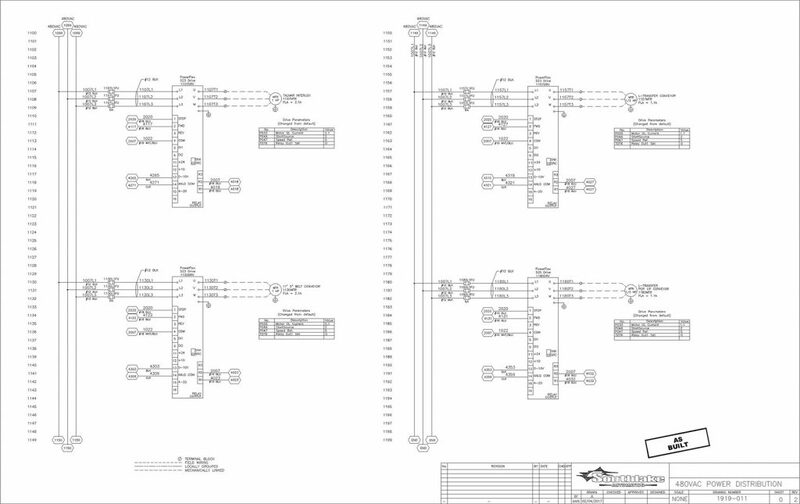 We also provide CAD services to update or redraw your outdated control documentation for existing systems. Let Southlake Automation save you from frustration and downtime by providing you with accurate electrical documentation for your existing automation system.